Our signature IDX engages users by giving them the ability to curate their home search via shareable Home Boards. Shareable listings and Home Boards bring everyone involved in a home search onto your website. 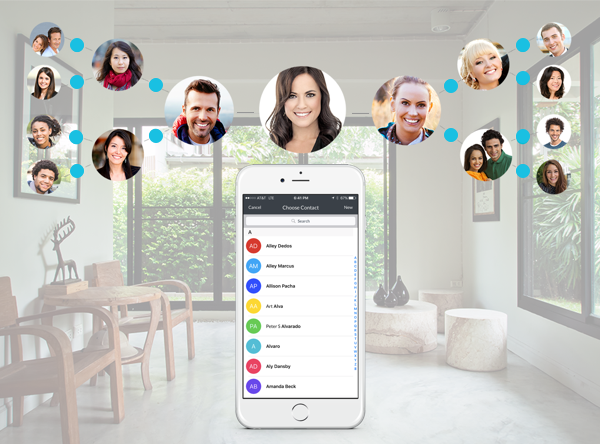 Use Home Boards to keep communication organized and to chat with clients in real time with instant alerts. Capture and convert more leads with our modern IDX. Our collaborative home search converts leads by providing users with the modern, social home search experience they crave. Compete with the national search portals directly from your own website by giving users a way to curate and share their custom Home Boards! RealSavvy's unique, Pinterest-style home search, allows agents and co-buyers to collaborate in real-time by pinning, commenting and sharing homes. This is proven to generate and maintain momentum towards a purchase 9X more effectively than just an idx. Grow the number of people connected to you. Everything about our platform is shareable! Share listings directly to social media to capture new leads. Share your app with clients so they can share it with their friends. From listings to Home Boards - everything is shareable to grow the number of people connected to you! Enjoy organized and streamlined communication. Tired of getting multiple links to homes your clients find online? Use Home Boards to keep listings organized and communication streamlined in one convenient spot. 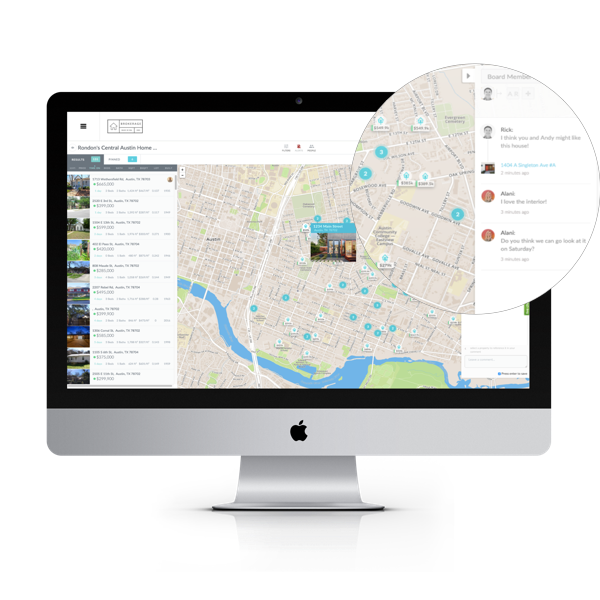 Bonus: we send you an instant text message notification anytime someone pins or comments on a property so you're always in the know.